And the winner is…not announced yet? I’m going to put the results in the forthcoming IC-7300 review. I may actually sneak in one more quick survey before then, with a focus specifically on SSB and CW and another comp receiver. I listened with some Sennheiser closed stereo headphones which should contribute little coloration or filtering to the recorded audio. Some comparisons were pretty close to call while others (like weak station MW) were like comparing night to day. I selected four A’s and two B’s (not in that order). I evaluated received signal and audio quality. Anyway, in my mind and ears real radios use tubes. I’d rather listen to a strong SW or MW station on a Zenith Trans-Oceanic B600 than either of these. 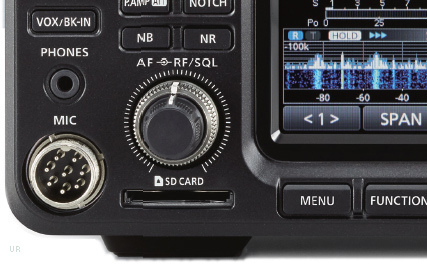 I am mighty tempted by the IC-7300 but my KX3 is my dream super radio for now. 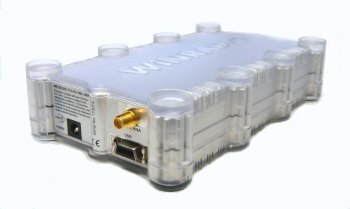 Winradio – urgh for looks, reminds me of a plastic flip flop, sorry. Looks are only skin deep though, it’s what’s under the bonnet that counts! Radio A sounds the best (by far, in one or two cases) until the final comparison. I’ll be interested in learning which is which! Thomas. The choice is (a) A nice looking Icom radio that would like good on the table, it has controls and a display. (b) An ugly tin box to be hidden out of sight and controlled with a computer giving no radio “feel” to enjoy. This is not a competition! I will vote for the Icom without even listening to the results, I do not care if the tin box has any technical advantage. 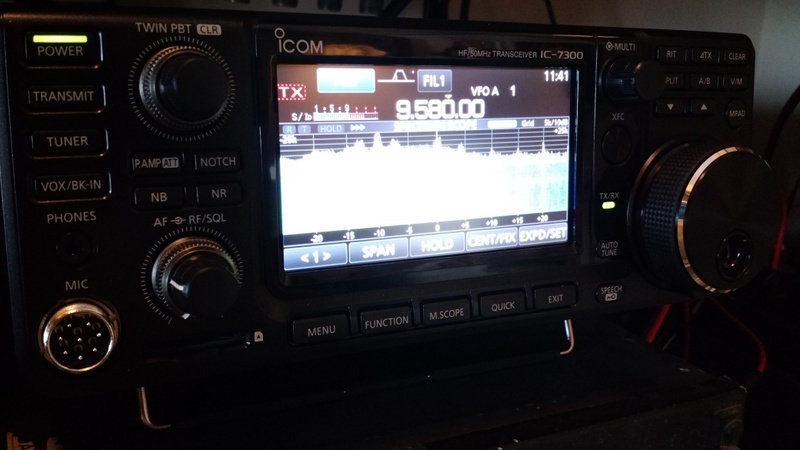 Listening to amateurs talking about their Icom purchase they are really thrilled with it. Prove beyond doubt that the tin box is better but that will not mean that the Icom is a poor radio ! Sorry Thomas but for me there is no contest to take part in !!!!! Ha! I understand. Frankly, I like the best of both worlds (SDRs and tabletops with knobs/dials). I suppose that’s the appeal of the IC-7300. It’s a little bit of both! That spectrum display is pretty amazing and large enough to be useful.